York, Maine-Sandra J. McCartney, 76 of 117 Long Sands Rd., and formerly of Everett, MA, passed away Sunday, December 2, 2018 in York Hospital. She was born January 30, 1942 in Portsmouth, NH a daughter of the late William W. and Dorothy (Hanson) Varrell. She was a graduate of York High School. She had worked at Hannaford in Portsmouth, NH for many years. 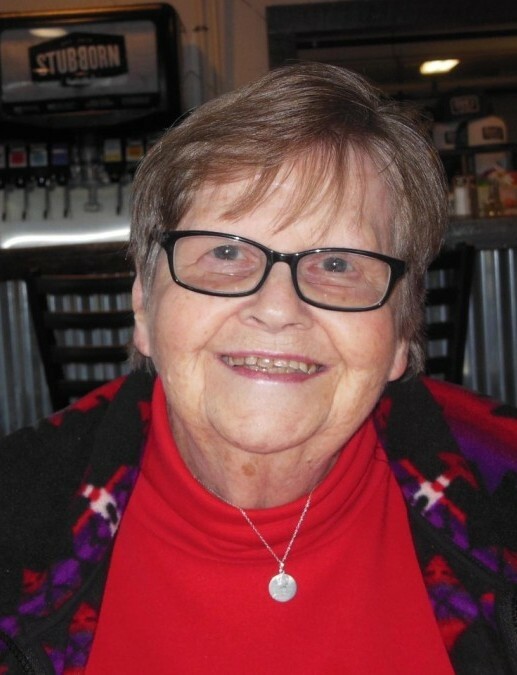 She was an active member of Connect Community Church and the York Housing Authority where she enjoyed gardening. She leaves two sons, Kyle McCartney and his wife Ralene of Seabrook, NH and Mark McCartney and his wife Sissy of Litchfield, NH; a sister Candis V. Bridges and her husband Charles of York Harbor, ME; 6 grandchildren, 3 great-grandchildren and several nieces and nephews. She will be deeply missed by her family, friends and her Kit-Kat.